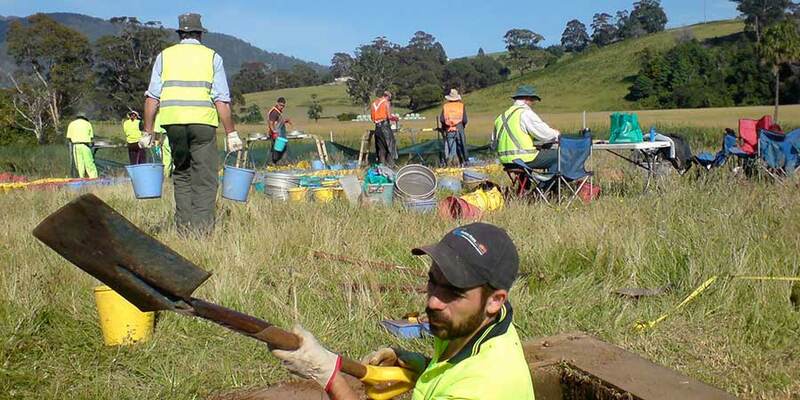 NSW Archaeology features a team of experienced archaeologists who possess a thorough knowledge of, and commitment to comply with and work through, the relevant heritage legislation and agency policies. 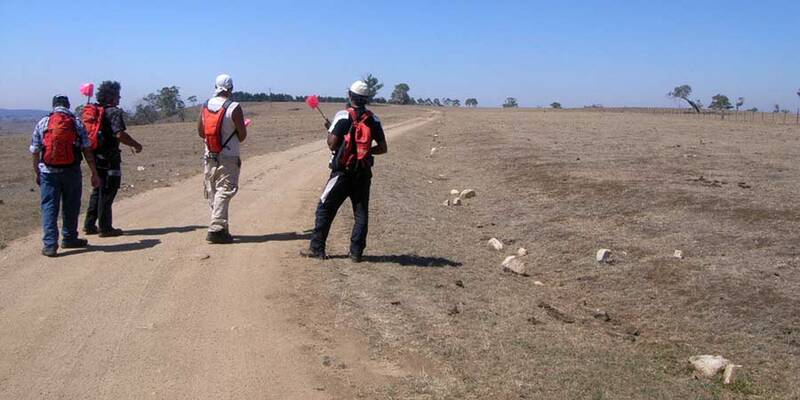 NSW Archaeology offers a complete professional service aimed at assisting and supporting our clients in negotiating the various aspects of heritage assessment. We provide expert knowledge and practiced experience that enables us to provide ongoing advice to guide our clients through the various processes involved. 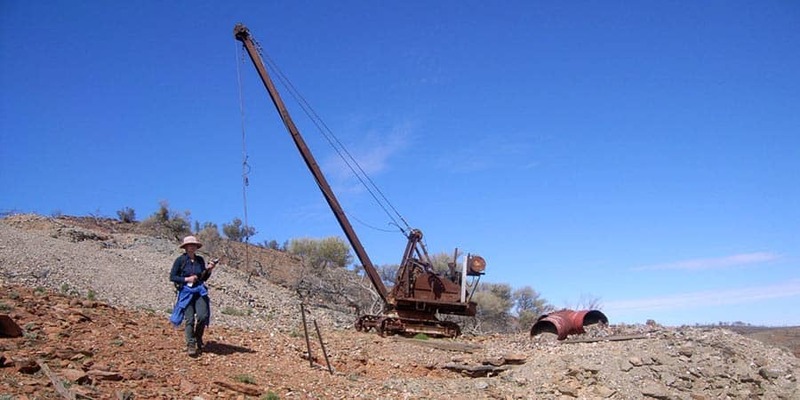 We are dedicated to forging a committed and ongoing professional relationship with our clients who include environmental planning companies, wind farm developers, property developers, local governments and government infrastructure agencies. 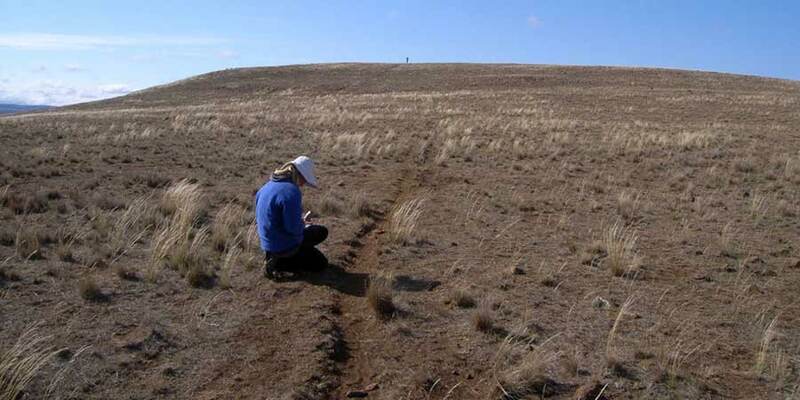 Contact us for more information concerning NSW Archaeology Pty Ltd and our range of services.